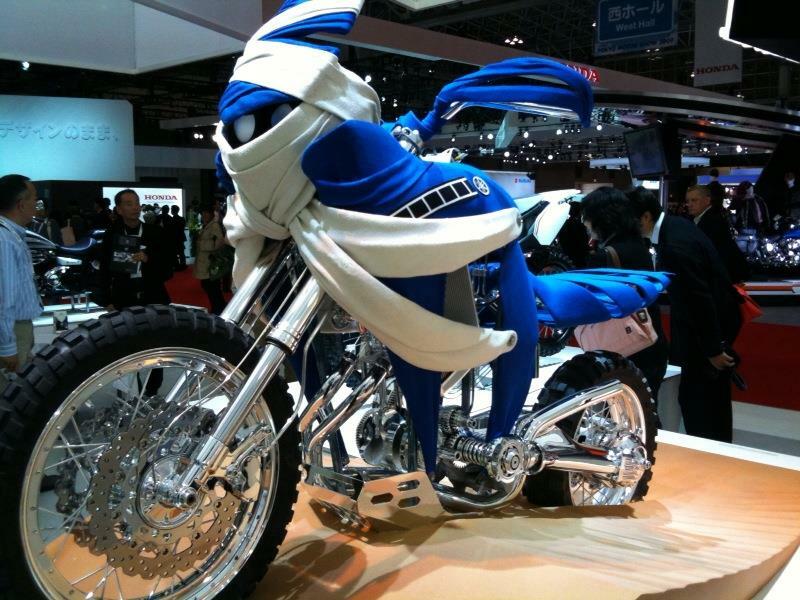 ﻿ New Yamaha Tenere concept is made of cloth! Yamaha has shocked the Tokyo Motor Show crowds by unveiling a concept version of the new Super Tenere which is due for release next year. 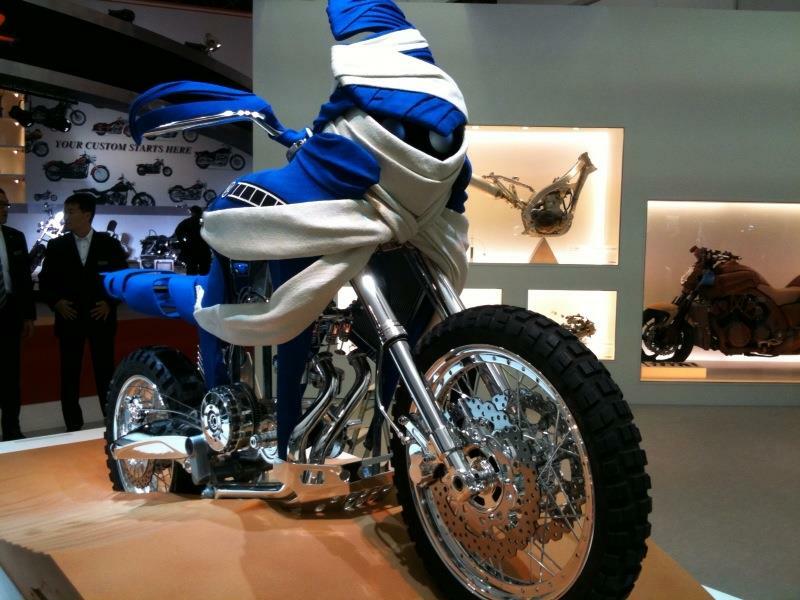 Weirdly, the concept bike is made of cloth, though it does give a tantalising glimpse of what the Japanese firm will be bringing to production next year. Highlights include a 1200cc parallel twin engine with shaft drive, traction control, ABS with three modes, linked brakes, side mounted radiators and a 270 degree crank (like the TDM). MCN has already found trademark applications filed by Yamaha lodging the Super Tenere name for use. It’s not thought this bike will be shown before the middle or late 2010 to go on sale later that year. All of the Japanese firms are anxious to get a slice of the adventure bike market so gripped by the sales success of the BMW R1200GS. 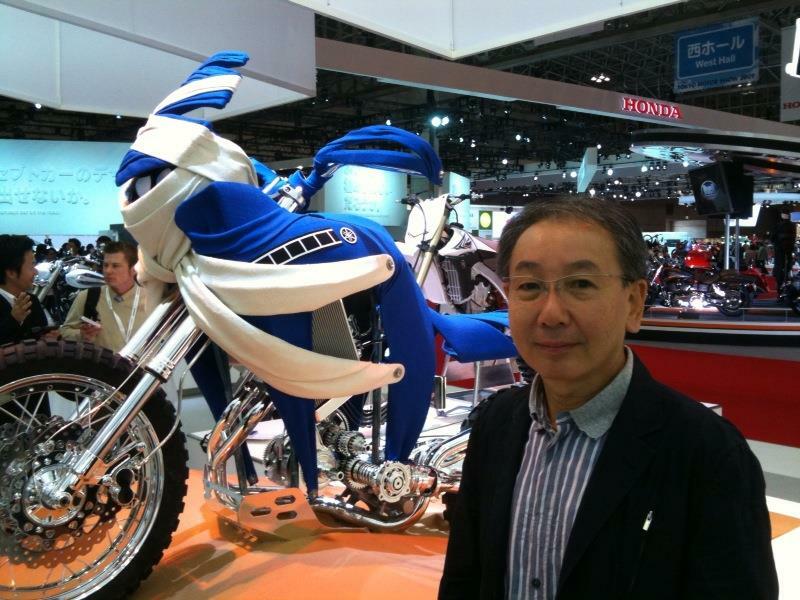 It looks like Yamaha will be the first to get a bike to production. Yamaha Super Tenere Worldcrosser GS Adventure rival is go!